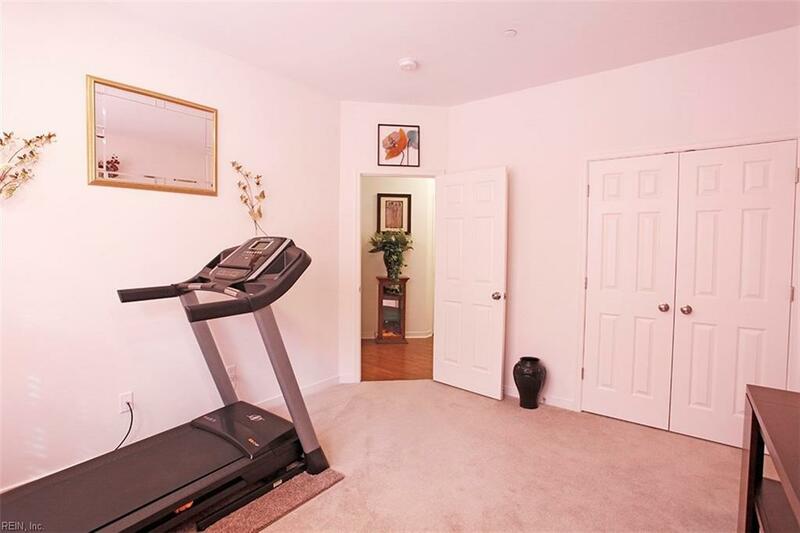 59 Transit Ln, Newport News, VA 23601 (#10241554) :: Abbitt Realty Co.
Look no further - 3 bedroom, 3 1/2 bath, 2 car garage Condo with 1st floor BR/office that has a full bath! 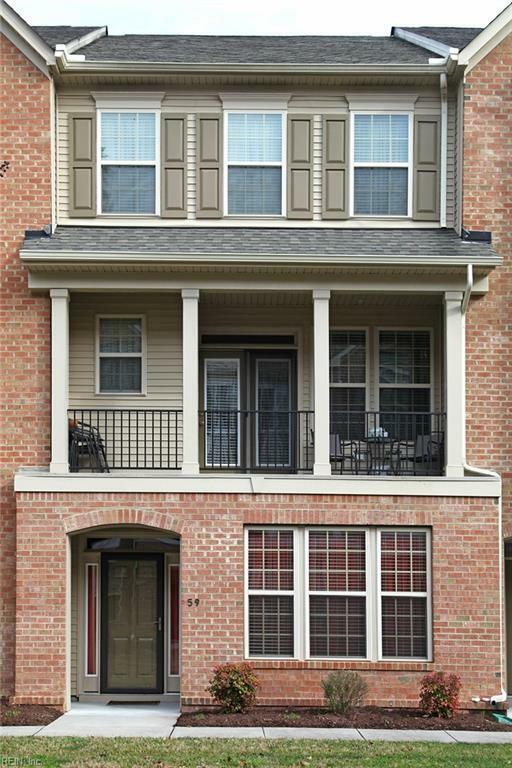 Main living level offers a light open plan with great room, kitchen, and dining room. Wood floors, balcony on front, and large rear deck. 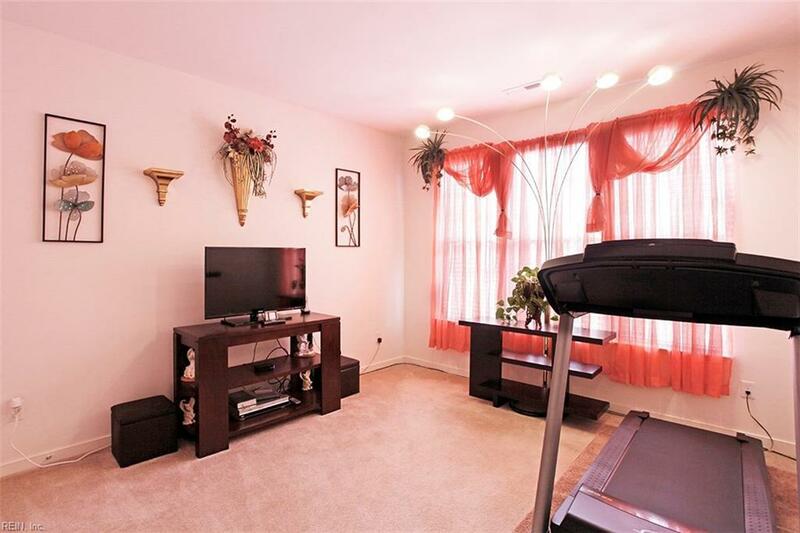 Spacious master suite has large walk in closet, spa like bath with over sized ceramic shower. 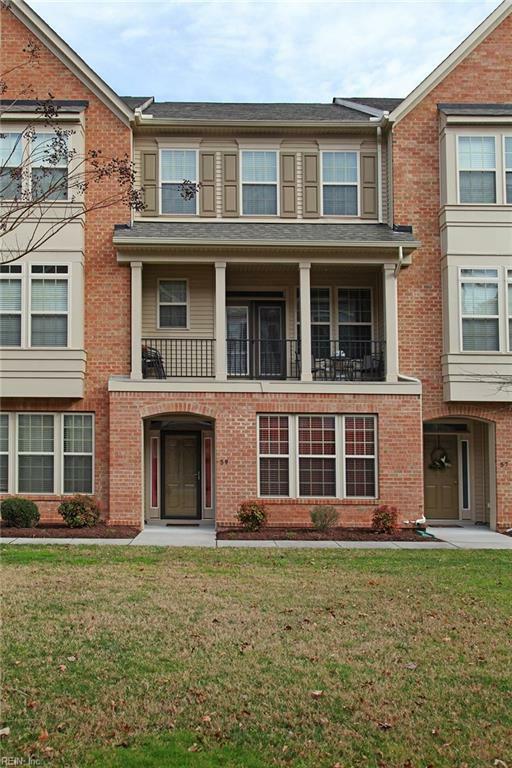 Meridian Parkside is conveniently located to LAFB, Sandy Bottom Nature Park, I-64, and Peninsula Town Center.